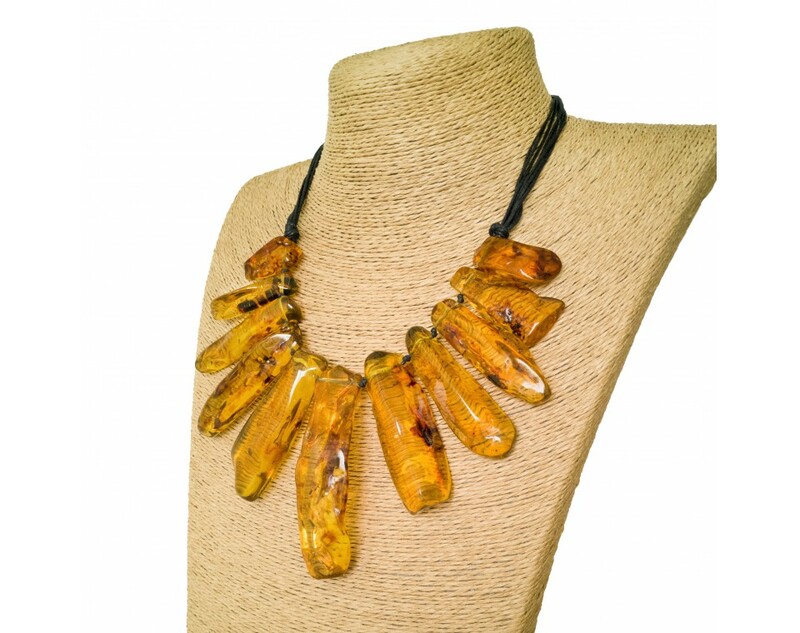 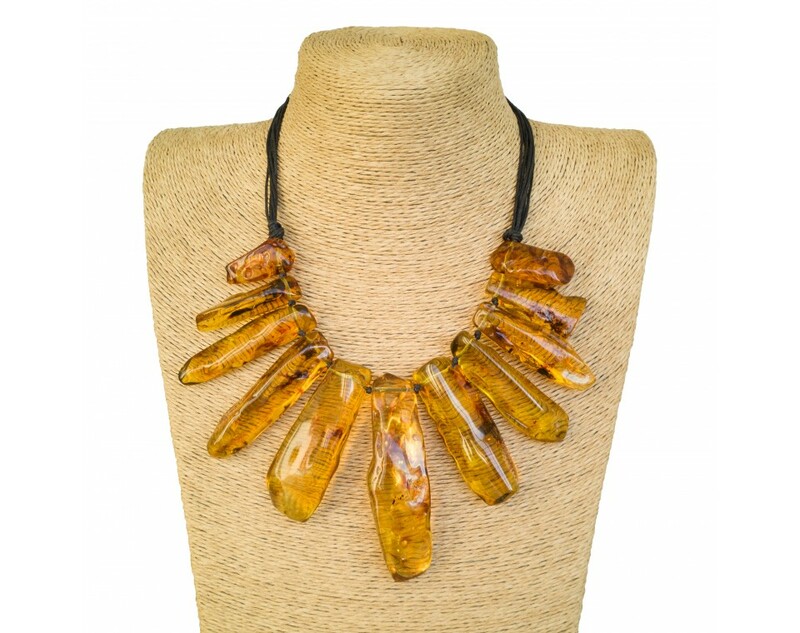 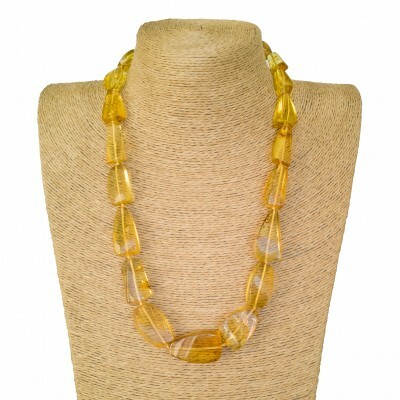 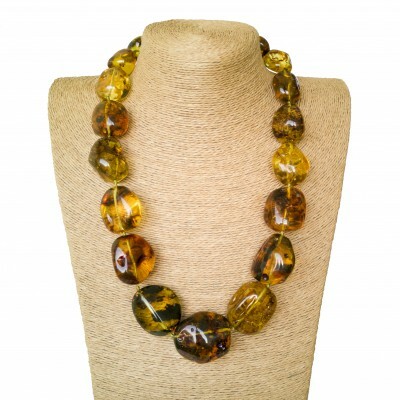 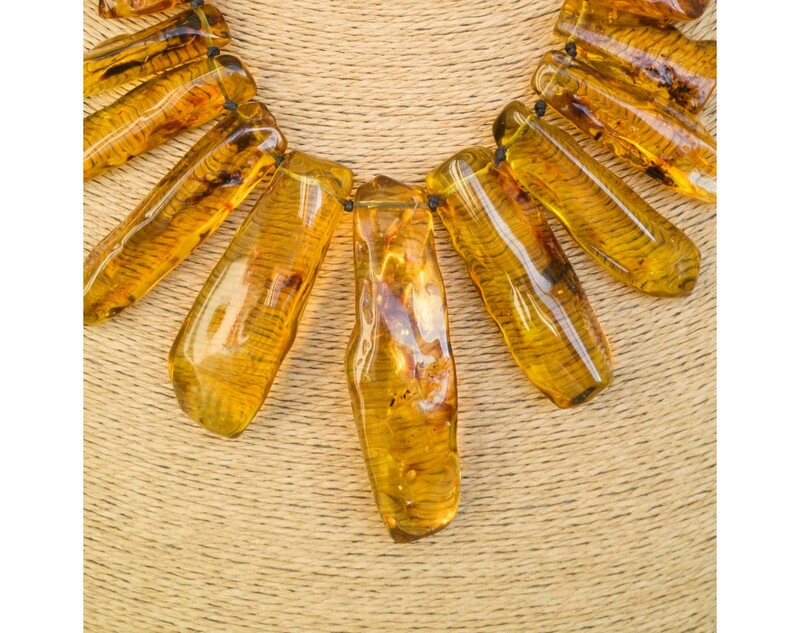 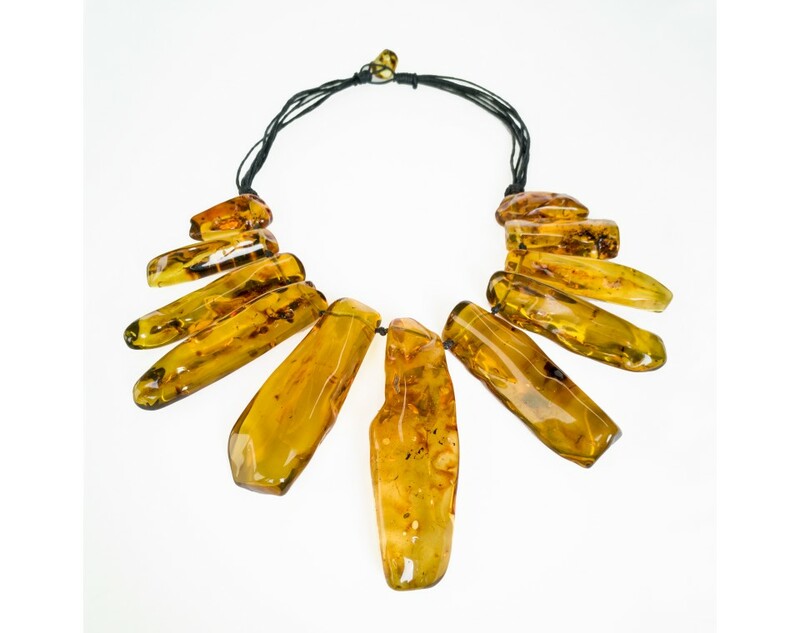 Cognac color copal necklace on a cotton thread with several main pieces in the middle makes your decollete eye-catching. 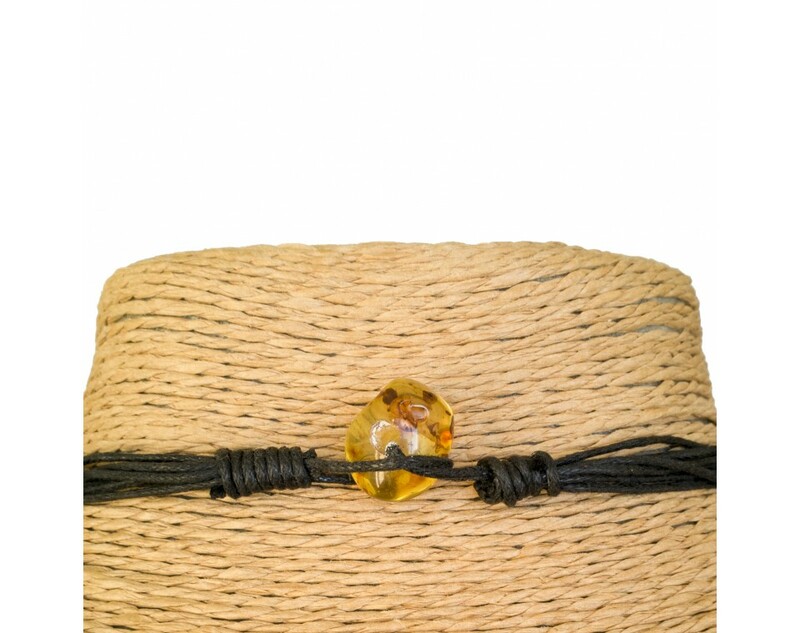 All our copal production is made of natural columbian copal. 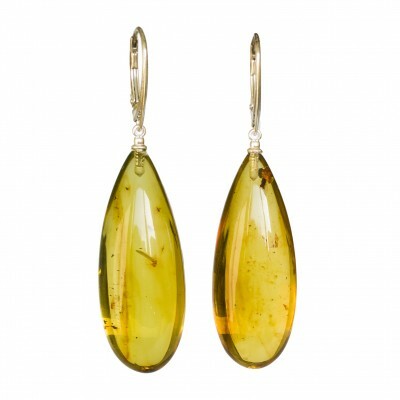 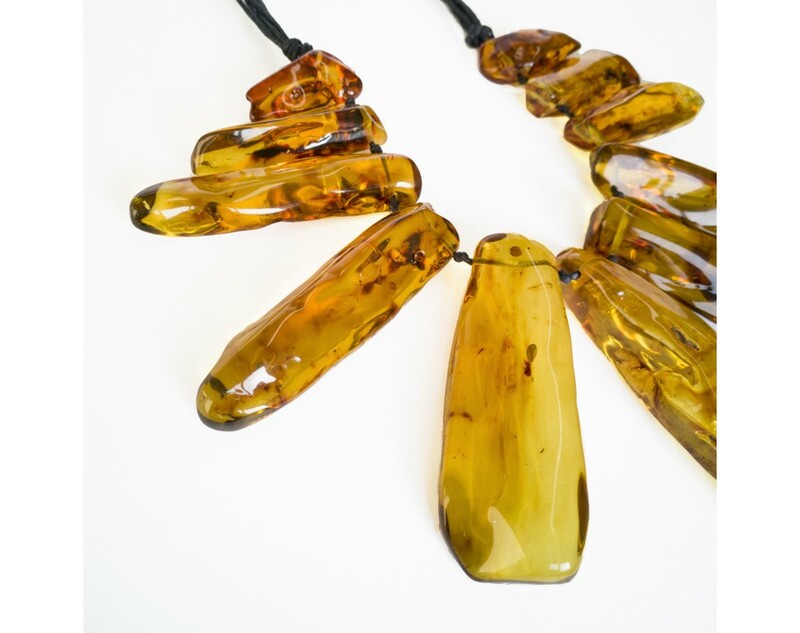 Please note that amber is an unique stone and every piece is handmade, therefore there might be some slight differences relative to pictures.